Our electronic repair shop provides diverse services to meet your electronic and electrical equipment repair needs. Our professional team provides onsite service calls 24/7. Our mechanical repair shop provides general mechanical repair services as well as new part manufacturing. 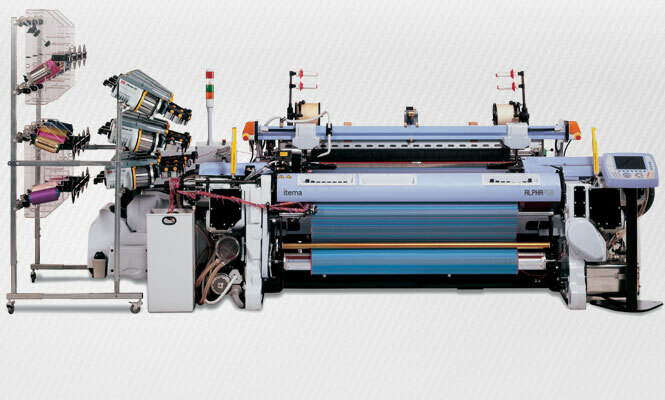 We have extensive experience serving diverse industries. 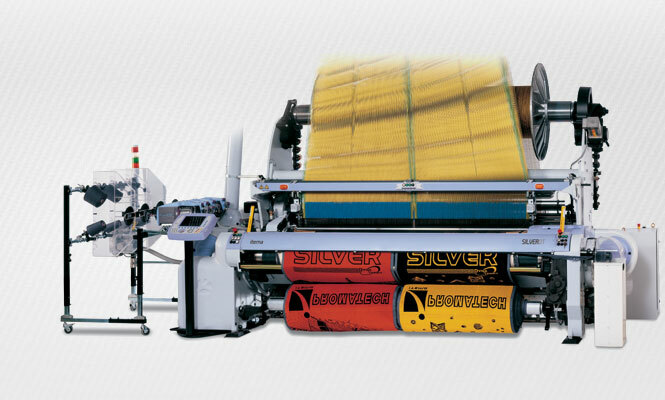 Fabric sampling and yarn finishing can be time consuming and costly. 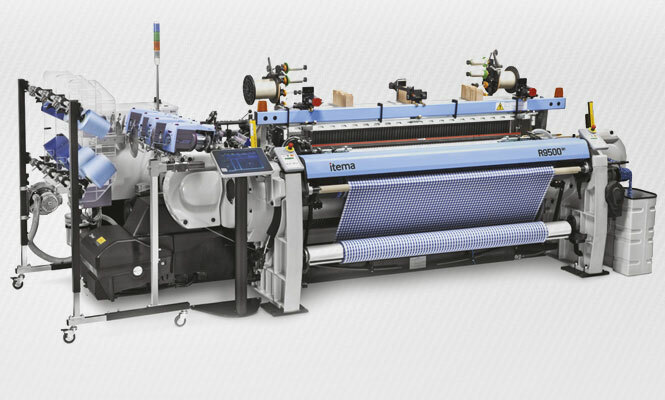 To help textile operations address these challenges, Itema America sells and services state-of-the-art sampling equipment from CCI and winding/spinning machines from Savio. 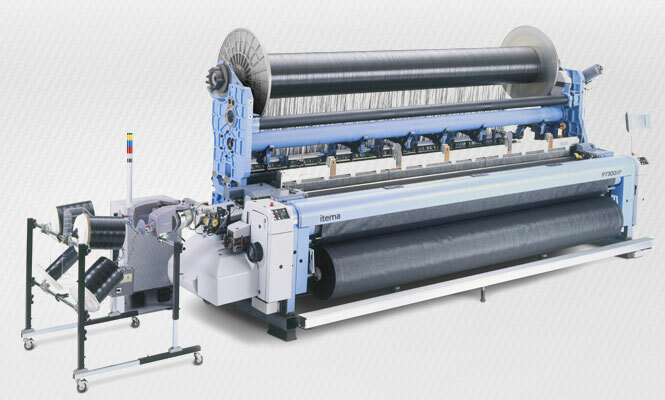 Itema provides quality spare parts for your weaving and textile machinery. We can also assist with equipment conversions and upgrades. 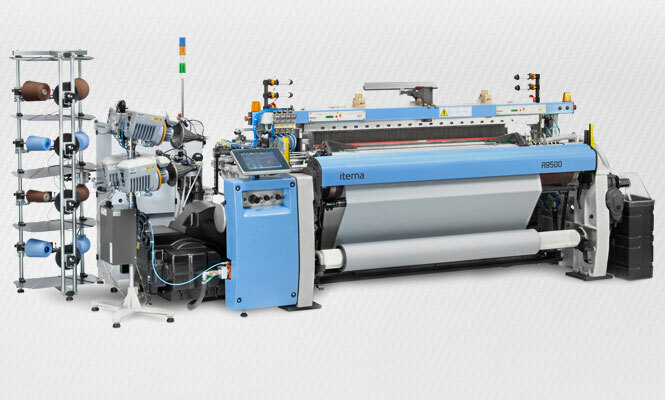 From machine installations to textile consulting, the Itema America team provides a diverse range of technical services to meet your needs. We provide various after-sales support services, including technician training, to help you make the most of your equipment investment.